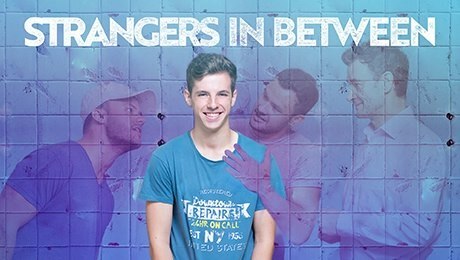 The play follows the 16 years old Shane who moved from a little town in the Australian countryside to the city, Sidney, and struggles with his sexuality. He meets Will and Peter, and through ups and downs, they will help him in this difficult journey. Will Shane be able to escape from his past? The play is funny, and I must admit I laughed throughout, but it is also touching. The actors are excellent, and especially Roly Botha, who plays Shane, in his fragility and fearfulness. I found the conflict between Shane and his brother (who he was running away from) a little unexplored. I felt that the feeling of arriving in a big city and feeling a bit lost is something that most of us experienced and the message that we can go through everything because of the people who are around us is very positive – and real.